Happy Birthday, Hattie Wiggins! | Wiggins Lift Co., Inc.
On Wednesday, October 14, Hattie Wiggins turns 95 years of age. Join us as we celebrate with her! Her life is replete with imagery of Americana—Oklahoma share-cropping, Texas oil fields, California agriculture, WWII efforts, and a couple starting a small business to serve others. It reads like a Norman Rockwell painting brought to life! Hattie America Wiggins was born in 1920 to a share-cropping family in Ada, Oklahoma. One of her earliest memories is of picking cotton—which she despised. But because she picked such clean cotton, everyone wanted her out there working. Her fastidiousness and attention to detail was present at an early age! When she was 15, she married a farm boy named Melvin Wiggins. The ravages of the Great Depression were still present in Oklahoma (think Steinbeck’s Grapes of Wrath), so the young couple moved to Texas where Mel could find work in the booming oil fields. Building wooden oil derricks and living in a tent city, Mel was one of the youngest working in the fields at about 17. He loved doughnuts, so each morning Hattie would make a doughnut the size of a cast-iron skillet and take it to him for lunch. Soon, he was sharing this confection with his co-workers, so Hattie began making more. Their hospitable nature made Hattie and Mel favorites among the older workers, who took them under their wings. By the early 1940’s, work in the oil fields was waning. There was a great migration west, to California, and the Wiggins joined in and landed in Newhall, just north of Los Angeles. Mel worked in the agriculture fields, where he worked as a ranch hand. It was here that he learned to weld. He was part of the crews who planted thousands of acres of grapefruit and orange orchards in the area (which are still there today). It was also here that the couple had their first child, Michael. When the United States became involved in World War II after Pearl Harbor, Mel and Hattie wanted to help their country. 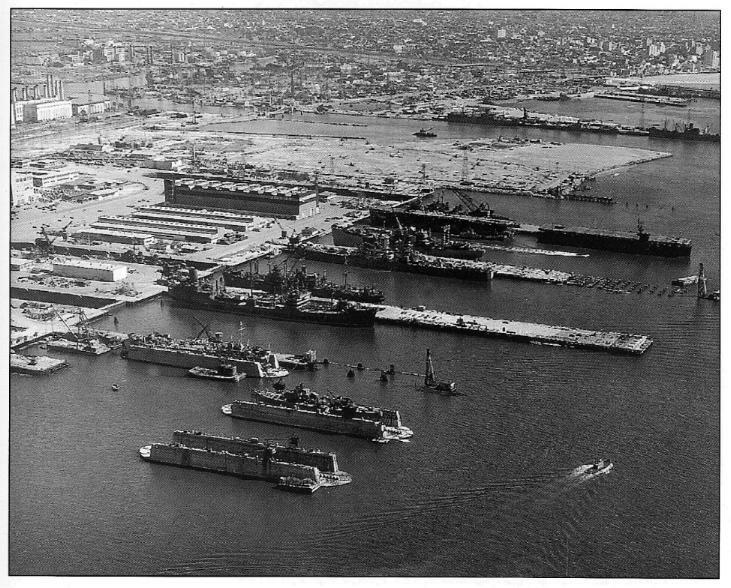 They moved to Hawthorne so Mel could work as a welder at the US Naval Dry Docks at Roosevelt Base near Long Beach (in 1945 it became the Long Beach Naval Shipyard). At its peak, Mel worked with over 16,000 other civilians, building new ships for the war effort. Mel eventually became the foreman of one of the welding teams. During this period, Hattie gave birth to their second child, a daughter they named Darleen. When the War (and the work) ended, Hattie and Mel moved northward to Ojai, California. Mel worked with Hattie’s brother at Comb’s Welding for a few years, then bought his own welding rig and rented a small stall from Shaw’s Auto Repair. The “Wiggins Welding and Machine Shop” was an unpainted wooden shed, with no electricity, under a huge oak tree. Because Mel often worked until midnight, building up drill bits, Hattie and the kids took him dinner. The family ate together under the oak trees. After years of repairing agricultural trucks and lifts, Mel perceived a genuine need for equipment that could be serviced with ease in the field. Mel and Hattie knew they could build those machines. 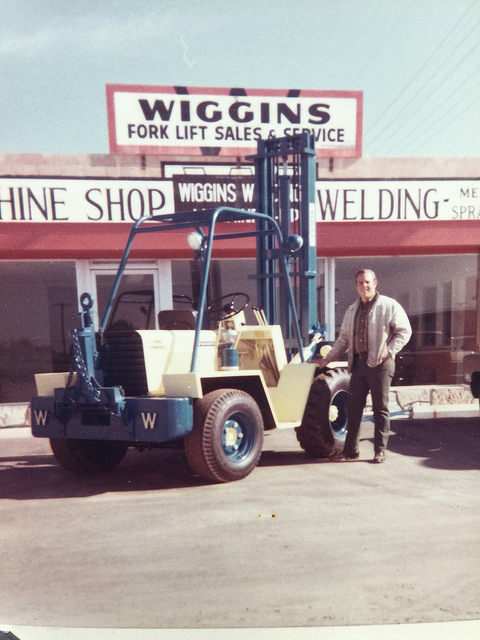 On June 3, 1963, Wiggins Lift Company, Inc., was born, out of a desire to make owner- and operator-friendly machines. 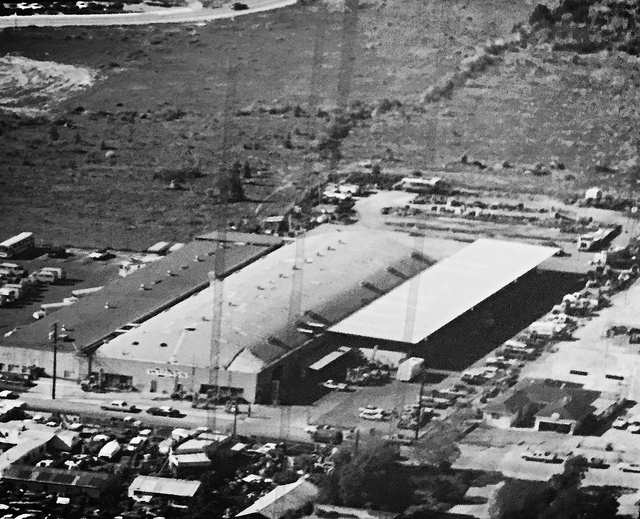 In the ensuing decades, Hattie ran the office and kept the books, as Mel continued to innovate and serve the wider lift industry in California and beyond in agriculture, construction, and more. In 1971, Hattie and Mel purchased an old H.L. Hunt chicken cannery just down the road. It became the new home of Wiggins Lift Company. The facility is still the company’s headquarters and primary factory, where Wiggins lifts are manufactured and shipped all over the world. Mel passed away in 1989, but Hattie and the family continue his tradition of innovation and customer-oriented service. Today, Hattie’s son, Mike, is president and her granddaughter, Michele, is CEO. Hattie still comes into the office almost every day, just as she has for 60 years. Happy 95th birthday, Hattie! Feel free to leave Hattie a note in the comments section below. Happy Birthday may God bless you for all you have done including Jorge working in your company many years! Love and Happiness for ever!!! Happy Birthday Auntie Hattie. Hope your enjoying your day. Lots of love from Gigi, Bill Whitsons daughter.